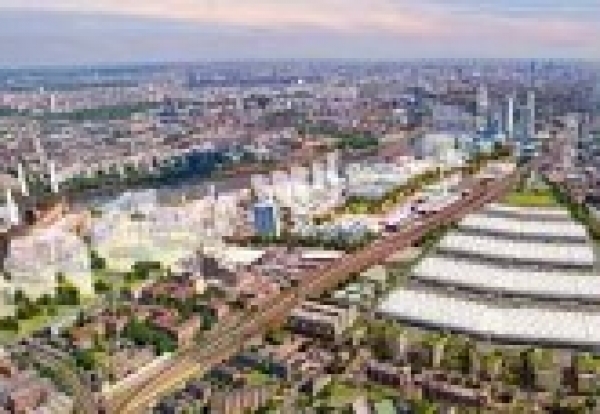 Developer St Modwen has raised £49m from a share placing to fund building costs on the New Covent Garden Market regeneration scheme in London. The placing of 20m new shares, amounting to around 10% of its share issue, will be used to part fund the initial construction of the new market releasing further land for development. St Modwen is in joint venture with Vinci to deliver the new 550,000 sq ft market, 2,300 homes and new commercial buildings, shops and community facilities. Under the terms of the deal in return for building the new market facilities, 20 acres of surplus land, including the Northern Site, will be released. The new market is expected to cost between £150m – £200m to build, equivalent to around £40m a year from 2015. 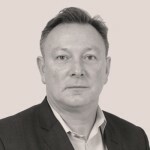 Bill Oliver, St. Modwen’s Chief Executive, said: “The redevelopment of New Covent Garden Market represents a landmark project in Central London for St. Modwen, providing us with an opportunity to participate in one of London’s most exciting long-term regeneration schemes and to utilise our extensive experience in regenerating complex, brownfield sites.